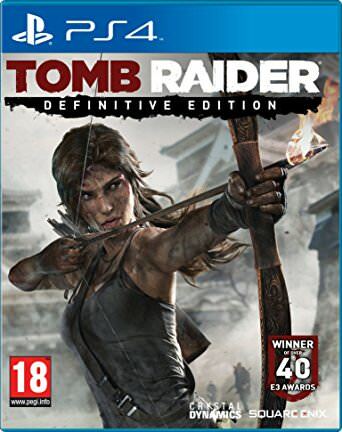 Description This is specially adapted for the consoles of a new generation of adventure thriller about the first steps of the young Lara Croft as the famous Tomb Raider. Lara is waiting for fierce battles, a flexible system for improving weapons and incredible adventures on an island full of secrets and deadly dangers. The Definitive Edition contains all previously released, as well as some new additional materials. this version contanin language SPANISH??? o LATIN AMERICA SPANISH?? ?